Styled for lightweight convenience and style. 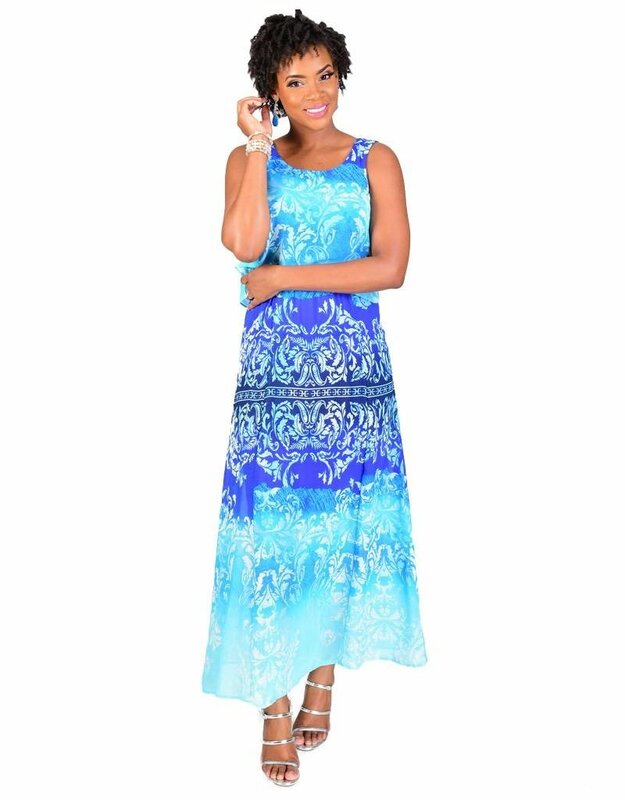 This printed popover Maxi dress is just what you need for an easy Sunday brunch or day out with the ladies. 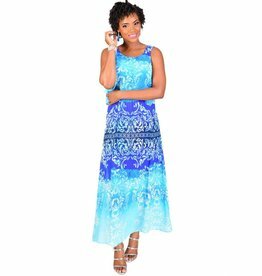 The dress features a round neckline, broad straps, a popover design on the bodice for a layers look and a maxi length skirt. Pair this dress with accessories from our collection to meet your every need.